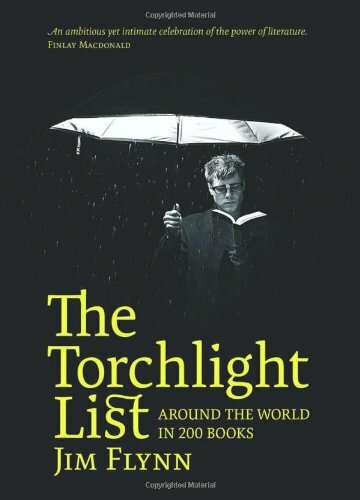 Jim Flynn’s first Torchlight List book was a really interesting guide to one man’s essential reading list. This follow-up takes a different tack but is just as engrossing. Here Flynn takes a more global view, focusing on different parts of the world and calling out books and writers that he thinks are worth reading. Flynn talks about the books and writers in the context of the countries and regions they come from. He gives excellent overviews of the various regions including their history and politics, which helps to explain the genesis of the different writers. I learned a lot just from these sections — they could almost be a book on their own. Some books are so good that you can’t put them down — you have to keep reading them, even if it means reading by torchlight in the middle of the night. 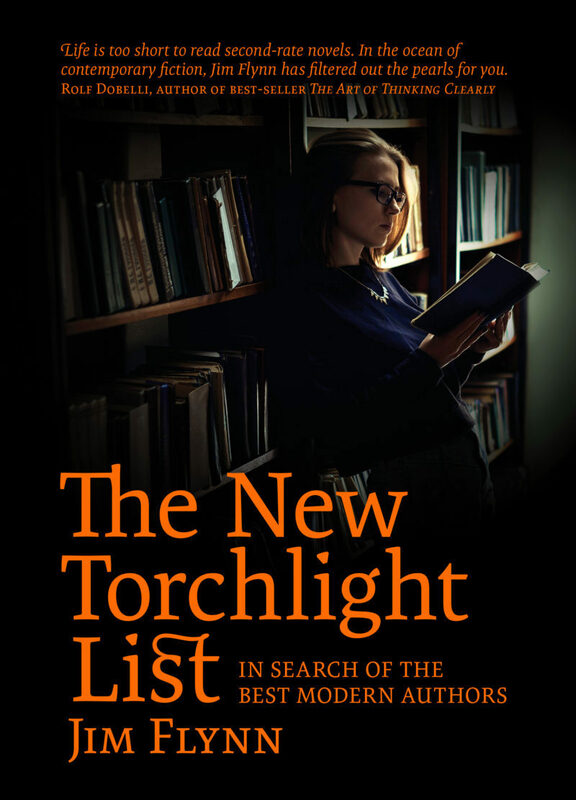 Jim Flynn has read a lot of good books — The Torchlight List describes 200 of the best.